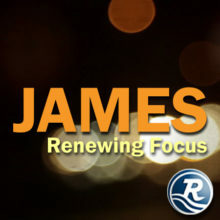 In this sermon, Chris discusses the doctrinal limitations he broke free from regarding Scripture and the gifts of the Holy Spirit. 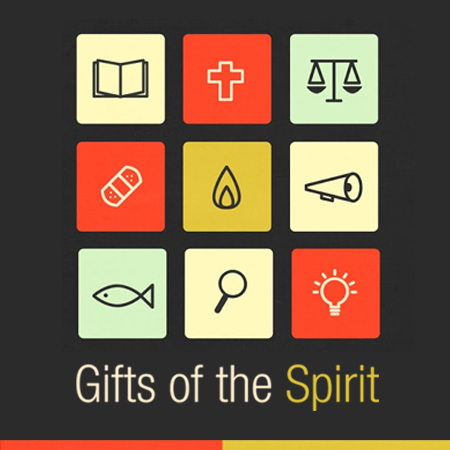 He discusses that it is biblical to eagerly desire spiritual gifts, especially those that would be most helpful within the Body of Christ. He also covers that God’s plan for believers to truly love others is more important than any expression or gift of the Spirit. In fact, love is the only proper motive for anything we should ever do through the Holy Spirit.